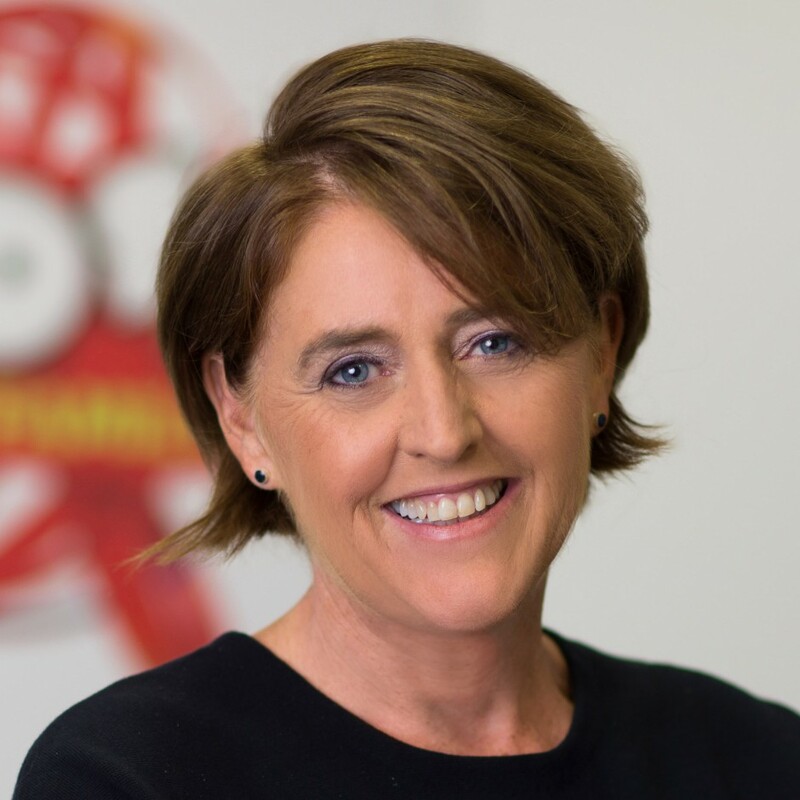 Tessa Moore is SVP Global Brand Management at FremantleMedia Kids & Family Entertainment managing the brand portfolio which includes preschool favourites ‘Tree Fu Tom’ and ‘Kate & Mim-Mim’ and the reboot of ‘Danger Mouse’. Her career spans international brand development and marketing in the consumer entertainment sector, working for global brands including Disney, Philips and Virgin. Who Wants to be a Kids’ Millionaire?